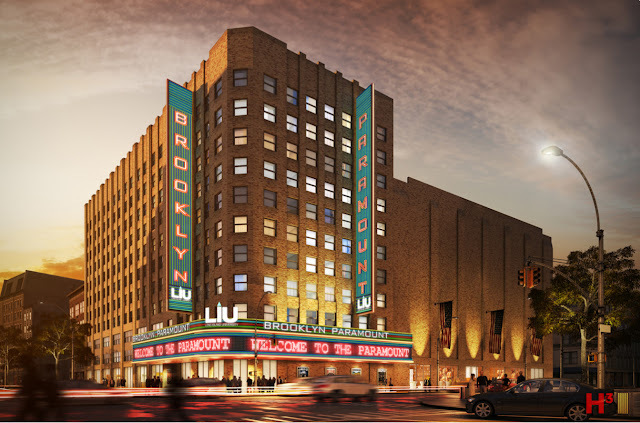 As part of a revival of the historic Paramount Theatre in Brooklyn, building owner LIU Brooklyn and Paramount Events Center (PEC) have signed a long-term lease agreement for what will be officially known as the LIU Brooklyn Paramount Theatre. "Construction will begin this fall to restore a historic theater on the Long Island University's Brooklyn campus, developers of the project said this week. 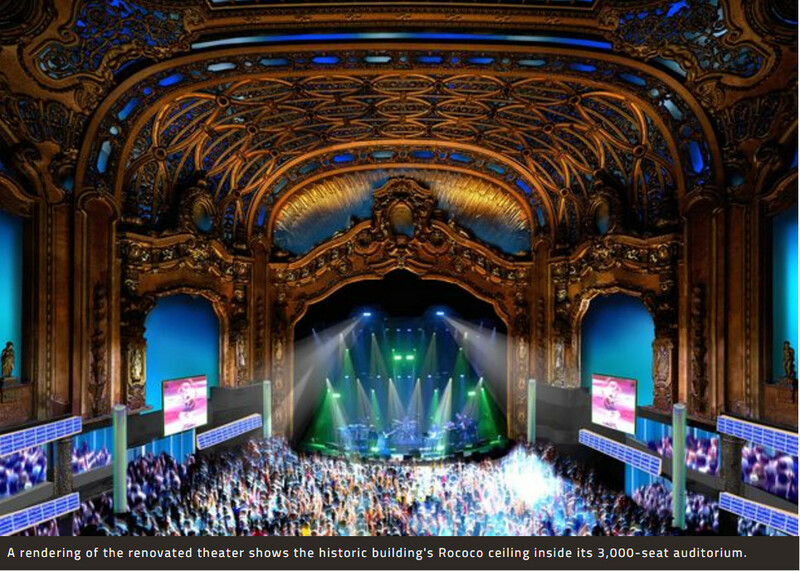 The LIU Brooklyn Paramount Theatre, located at Flatbush and Dekalb avenues, will close for two years while the the renovation takes place, according to Brooklyn Sports & Entertainment, the group behind the Barclays Center, which will be overseeing the project." On Fridays at 11 am, Cezar Del Valle conducts a walking tour of the Downtown Brooklyn Cultural District for Local Expeditions, with 5 % benefiting the Theatre Historical Society.